An 11-year-old boy reported missing in Virginia has been located. According to Virginia State Police, Lucas Ezra Silas Guinn of Lebanon, Va., was found Friday morning during a traffic stop in southwest Virginia. Authorities say he is safe. 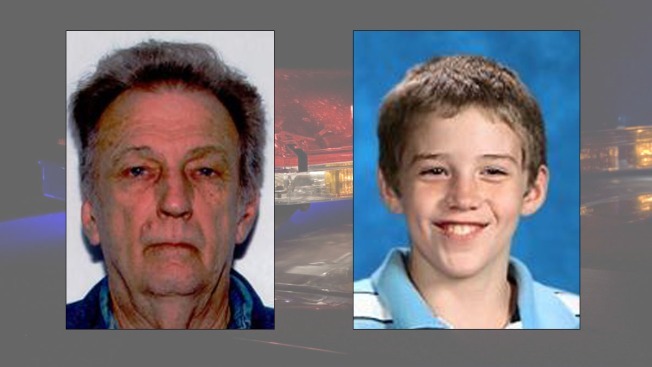 Jimmy Donald Guinn, 67, who was wanted in Lucas' disappearance, was taken into custody without incident. No additional details about the traffic stop were released.